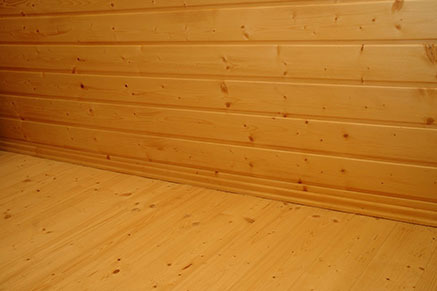 Our company offers you a large range of boards, planks, wood, OSB desks and other products. 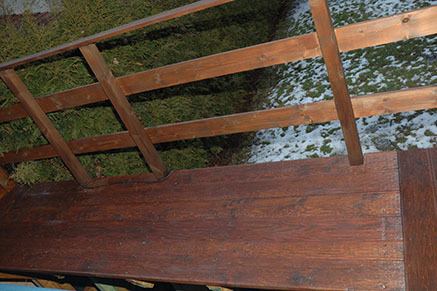 If you want to learn more about our boards and OSB desks or any other products, take a look at our adventagous offer. We are both a warehouse and retail business with wood and lumber. 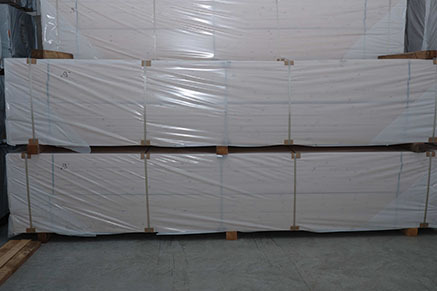 We sell mostly boards, but we also deal with metal production or electric installations. More information about our work can be found in the section “Our offer” and in the price list. 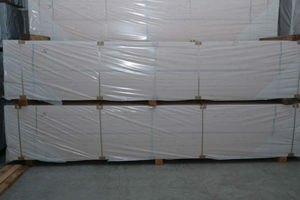 Good and quality material makes work easier and saves money. 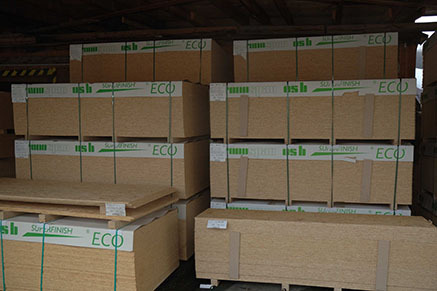 Our goal is to supply companies, carpenters and handymen with such boards, OSB desks, rafters and other wood and lumber, that are easy to work with and that will certainly please you with their high quality. 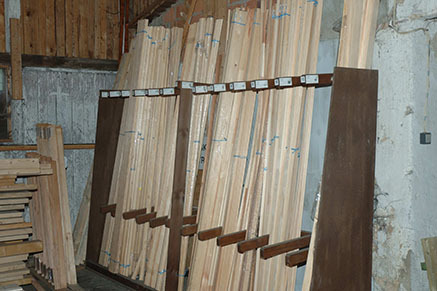 Boards, rafters, planks and all other wood and lumber we offer is thoroughly chosen and properly stored. Large companies such as Vegacom a.s, T-Mobile and many others trust us in our work. We will bring you everything you order from us according to your wish. 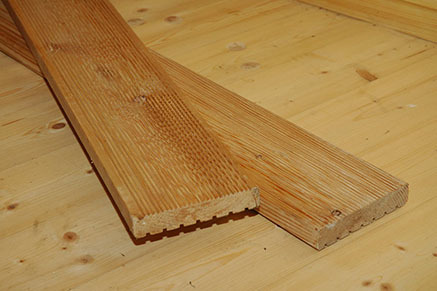 The quality of boards is usually judged according to its visible parts of boards and the front side. A quality label is given to boards, either A or A/B. 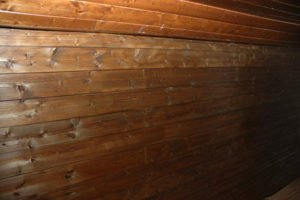 Planking boards are used most often for boarding walls, ceilings, facades etc.. They can be used for family houses as well as in apartments. 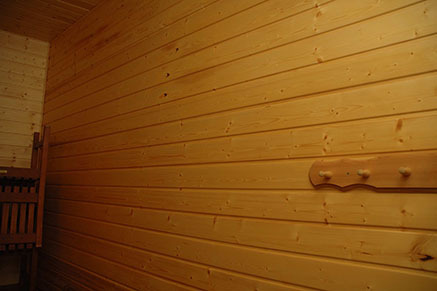 As the most common option we offer planking boards made from quality spruce and pine wood, which is remarkable at once for its unique smell- tender, easy and in some way just typically “forest”. 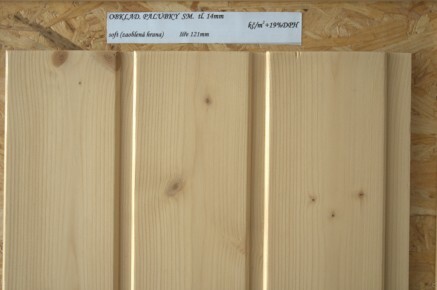 Their use can be detected straight from their name; these boards are used for lining floors. They are dried according to standard up to 10-12 % humidity. If we want to lay them down, it is convenient to first let them adapt for 20-30 days in the room we will later be using them. Be careful to check if the chosen room isn’t still to humid after bricklaying work. 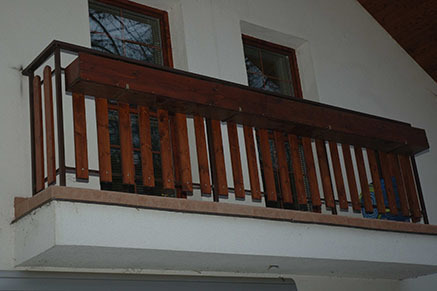 Terrace boards are used specifically for exteriors, a that is mostly balconies, terraces, or the ground between the house and for example the pool. 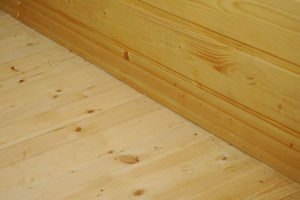 The wood used in outside places is a natural way of making walking more comfortable, especially bare foot. It also has an influence on a person’s psychic, who without even realizing it rests from the busy city rush. 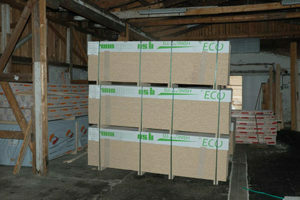 OSB (Oriented Strand Board) desks are quality multipurpose produced desks. They are of composition wood, meaning they are made from different pieces of wood which are then glued together.OSB desky desks are a technology of putting together oriented splinters in three layers. The middle layer is specific for the opposite orientation of splinters than in the other two layers, where they are laid long ways. OSB desks don’t have natural characteristics of grown wood like cracks or knots. At the same time they are stronger and less prone to humidity. 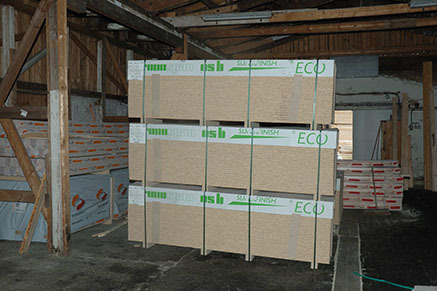 For gaining high quality, their production costs more energy than is used for massive woodwork. They are suitable mainly for construction of floors, walls, partitions, and while building terraces and garden constructions or production of palettes. OSB are regularly very strong and tough desks. 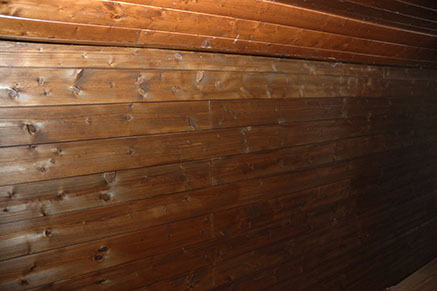 They are also often acoustically and thermally durable. Their attributes include being harmless in terms of health, plus they can be used as partial isolation of warmth and from noise excellently. OSB desks don’t have natural characteristics of grown wood like cracks or knots. At the same time they are stronger and less prone to humidity. Planed desks, often called fencers are usually meant for building fences on terraces or around property. Although, their usage is not only outside, they can also be found inside, for example on the floor, as tables etc. 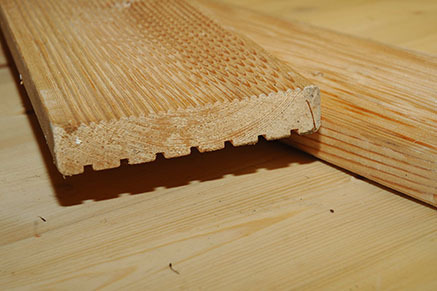 Their purpose makes them appropriate for facades and floors as well as construction elements. Planed wood is always pine or spruce. We will gladly shorten their length and adjust their profile according to your demand. Planed desks find use most usually in such cases, when a massive piece of wood is needed, like for constructing garden houses and summerhouses. 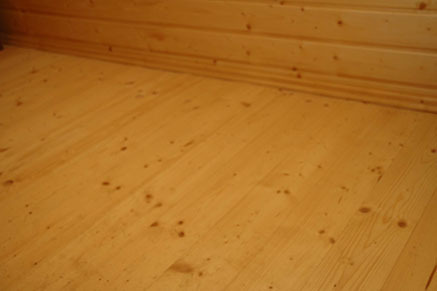 At the same time they are mostly appreciated for their natural and compact look on the floor. 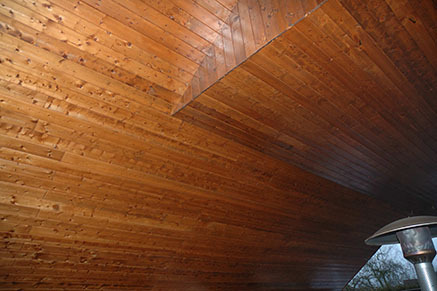 Pine wood is used particularly for facades, because it isn’t as strong for constructions as spruce wood is. 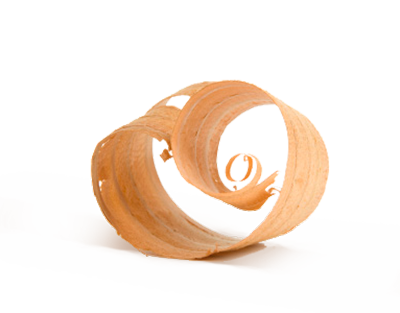 Since both are quality woods, it is necessary to correctly choose for their general characteristics and looks, for each need a different wood can be appropriate.